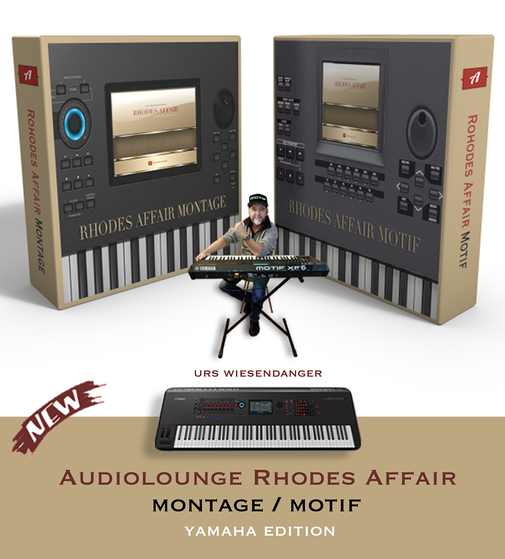 After many requests we made Rhodes Affair available for Keyboards for your Live Performance and Studio. We can offer the same quality as the plug-in. "of course with the original sound plus some selected performance." With much love programmed by Urs Wiesendanger and Audiolounge Mike Bannwart. 1 banks: 2,6Mb. without samples only voice and perfomance data. 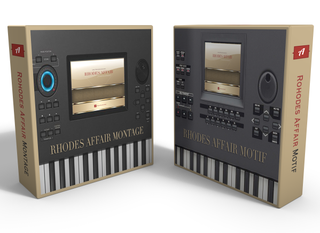 1 Voice "Orginal Rhodes Affair"
500 MB Flash RAM required to load the Library.